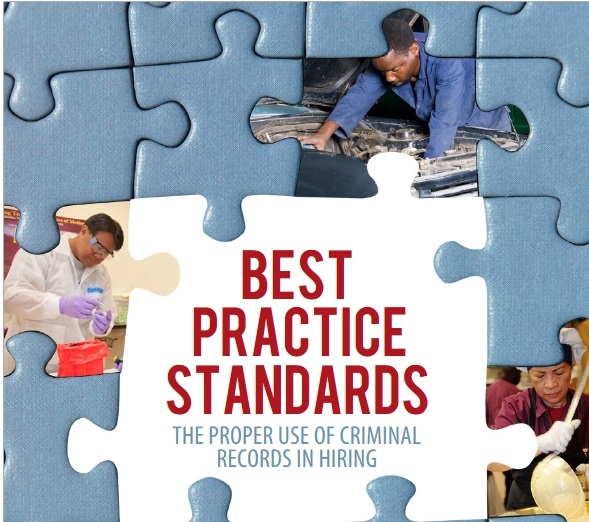 Employers: If you are concerned about the legal minefield of using criminal records to screen out applicants, here’s a link to a pdf of an employee-side perspective (May 2013–as pictured above) on how to do it legally. You also can go to the Lawyers’ Committee for Civil Rights Under Law website for background on the by whom and why of the publication’s development. If you would prefer a Q&A on the topic straight from Uncle Sam (April 2012), then instead go to EEOC’s website. If you are a Texas-based employer, you also can give us a call with your questions.